For glass fencing around your swimming pool area, you have the option of going with almost invisible lines using frameless fencing technology or you can opt to get partial frames for clean lines. Having glass pool fencing divides the swimming pool area from the main yard but it let’s you look in on the activities happening in the water. This is great especially if you have active children. You can monitor them at peace in one part of the yard while the children can rambunctiously splash each other in the pool. You can also have a great time in the pool while being able to observe and enjoy your swimming pool and yard environment. If you are particular about your swimming pool and don’t want to have your pets or other animals entering the water, having a glass or aluminium fence with a secure gate can keep them at a safe distance. 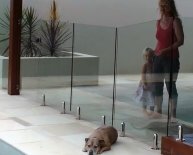 You could also ask your Brisbane swimming pool builders to give you some ideas on how to stop animals from getting in. Glass fencing surrounding the pool also provides a wall of protection from the wind elements so you can have a swim while not getting too cold. Regular fences cannot withstand the corrosion that results from constant moisture or water exposure. 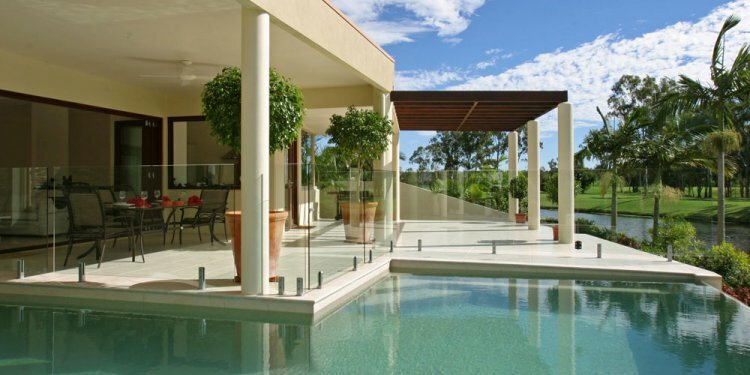 The materials that glass pool fencing is engineered from are anti-corrosive and will stay structurally stable over time. Though the glass and frames may look fragile, they are durable and remarkably strong. They have been fabricated specifically to withstand strong winds, shocks, sun exposure and typical everyday human activities that may give it stress. 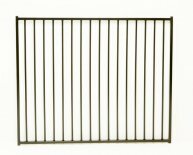 They’re guaranteed for a long life and is a great option for lasting fencing. Glass fencing will continue to look great no matter how much moisture or spillage from other colourful liquids come upon it because they’re so easy to maintain and clean. Minimal cleaners are required to keep them shining and looking brand-new. They can just be hosed down and wiped to keep dust at bay.